According to Wikipedia, search engine optimization, SEO, “is the technical process in which changes are made to the structure and information of a web page. 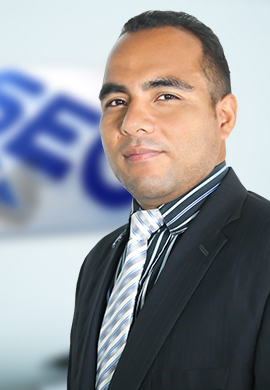 It also has the objective of improving the visibility of a website, in the organic results of different search engines. You remember when you were younger and you listened to fantastic stories; and by this we are referring to the famous ancient warriors in “Saint Seiya”, “The Knights of the Zodiac”; where the protagonists had their objectives and reached them with strategies that they established after knowing what they wanted to achieve. For these warriors, with special characteristics possessed an inside force; they were positioned in a fantastic time with the primary intention of protecting the goddess Athena. Consequently, they were next to her, they used their powers conferred by the magicians of the Universe and in this way they were able to reach their objective, to protect the Cosmos. Well, dear readers, this is traditional positioning; now well, and what happens on the WEB? 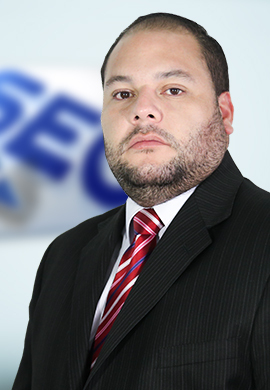 The SEO makes that in the “mind” of search engines your digital product will be the first! Of course, it is not as simple as a saga or fantastic stories; we must incorporate techniques to know how to get it. “For us at Artech Digital, SEO (Search Engine Optimization) is really a passion; therefore this go further that a meta title, or an H1; however our goal is definitely the great combination of elements that come together to get the result we all want, the first page of Google”. Consequently, there is talk of the importance of knowing how is the positioning of your website. The SEO On Page ( inside the page ) is the work that you must do; besides this depends on your competence and work, which will undoubtedly allow the search engines to classify you and know better what it is about. It also has the purpose of reviewing the material that you upload to it. Without leaving aside the value of the SEO On Page, it is important to understand that in order to optimize a Web the SEO Off Page; this same is indispensable; since all the factors that do not belong to the page, the external ones, influence the ranking. 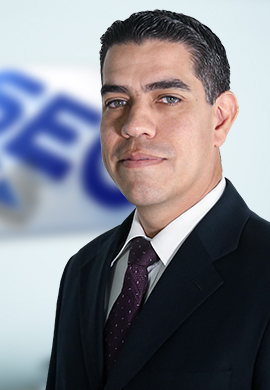 Miguel Florido maintains that “to improve the SEO Off Page we need to carry out a link building strategy; the same consists of actions to get links from other sites with authority in the same sector. 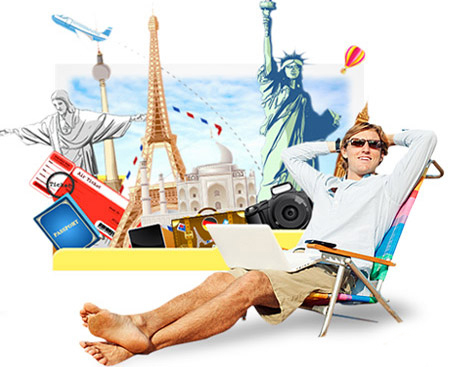 Also with the necessary strategies your product will be linked by professionals who will boost your work. The SEO (Search Engine Optimization) remains the holy grail above all the technical SEO has taken on a lot of importance, and that is why we focus on applying the technical fundamentals of SEO. 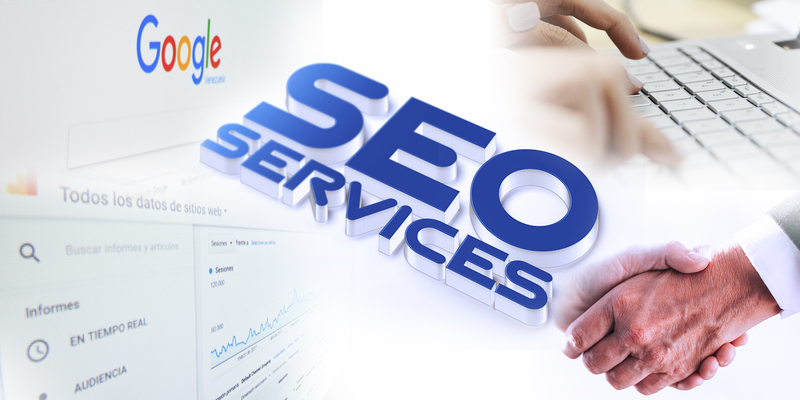 Therefore, never leave out that great help called search console or before called Webmaster Tool; and it is that there Google tells us everything, it is only a matter of reading and applying well the guidelines of the giant. A high percentage of pages inside our site must be indexed in search engines, if we do not exist for them then we do not exist for our users. It is important to know the status of our content, accessibility, quality, canonicals, wpo, headers, cannibalization, ALT in images, everything related to keyword, semantics. For google is important to know how popular is your website, that's why you must implement a good strategy of external and internal links, analyze the competition, handle the anchor text correctly, have a balance between the links dofollow and nofollow, among other aspects. The art of measuring everything we do, analysis and monitoring strategy, "when you know yourself and know others victory is not a danger. Here we will analyze the toxicity of inbound links, investigate how the competition is acting, google penalties, blacklists, IP neighborhoods. 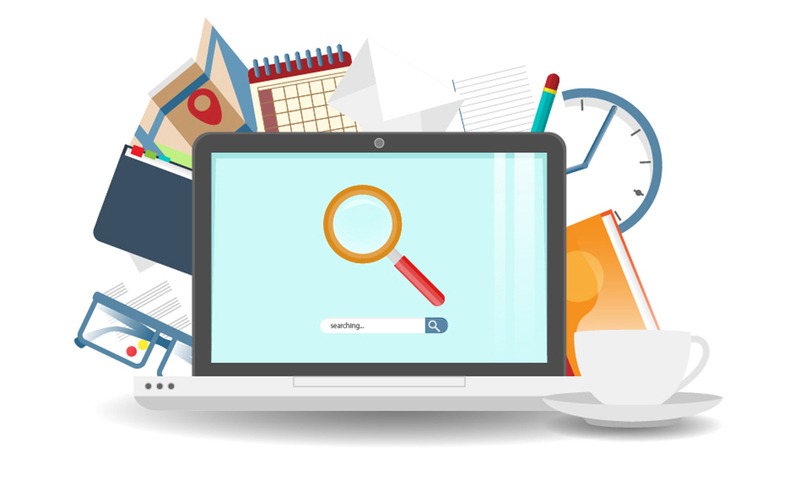 This year, research shows that approximately 85% of all websites are found through search engines. 96% of Internet users begin their search on the web through a major search engine (Google, Bing, Yahoo, AOL). 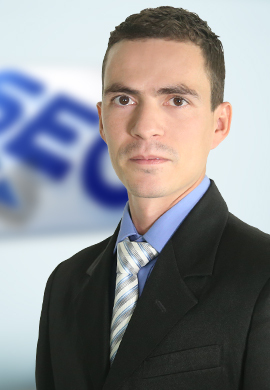 SEO allows you to choose keyword phrases for searches conducted by potential customers. In January 2016, more than 17.5 billion searches were conducted with 342 billion results. 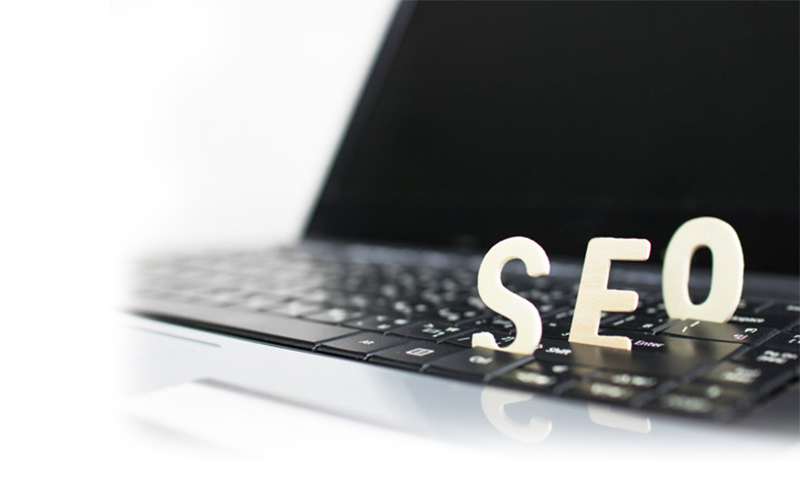 Robust SEO and search web design will help attract visitors to your website. Consumer perception is the higher a website is ranked in a search engine. 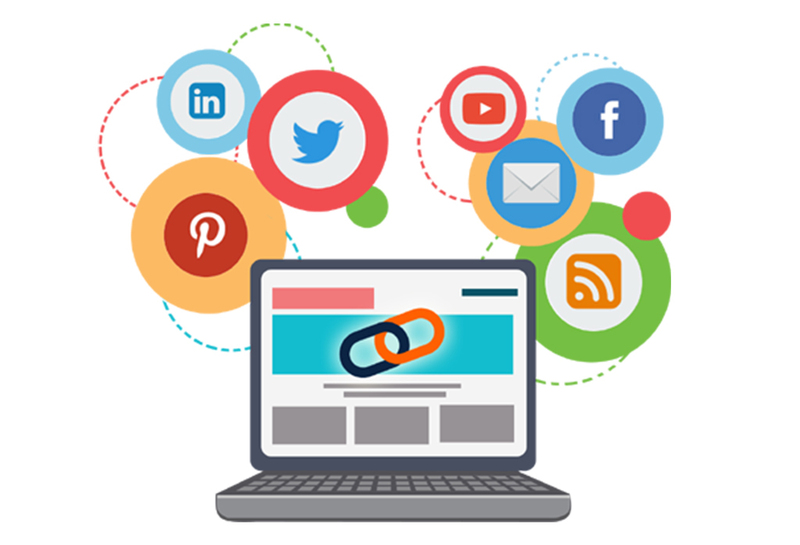 Our team of SEO professionals (Search Engine Optimization) working on Google search engine optimization have a proven track record to create effective strategies. Contact us to get detailed information about our services applied to your website.